Below we share an overview of the largest operational Solar PV Portfolios in Japan, as per the end of 2016. 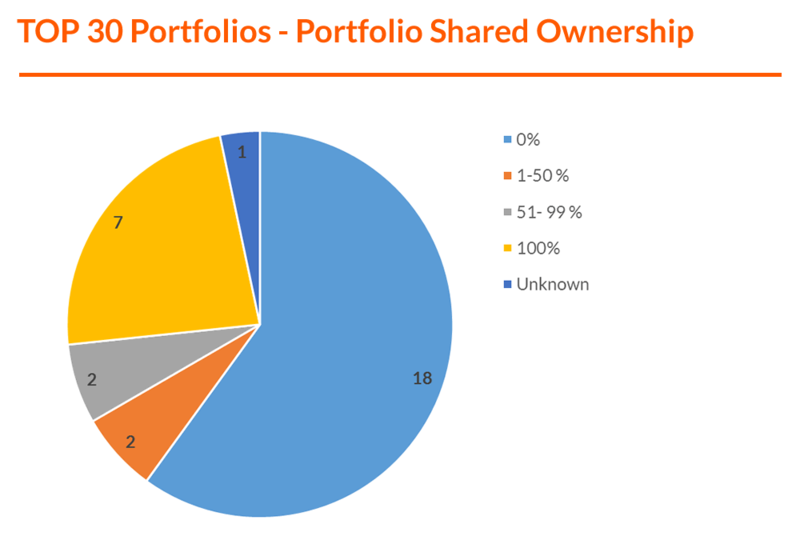 The below overview consists of the 30 largest portfolios, which together account for 3.6 GW of capacity. This is an increase of almost 10% comparing to the same period of the previous year (3.3 GW by the end of 2015).. Find out more in our article analyzing the market status.